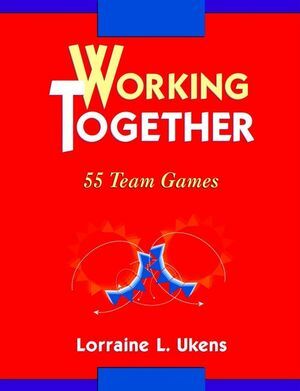 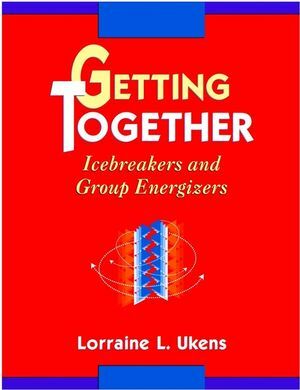 This set includes ISBN: 9780787903541 Working Together: 55 Team Games, ISBN: 9780787903558 Getting Together: Icebreakers and Group Energizers, ISBN: 9780787945039 All Together Now! 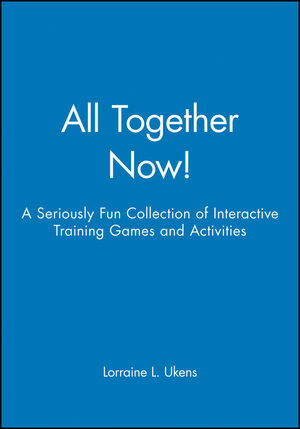 : A Seriously Fun Collection of Interactive Training Games and Activities and ISBN: 9780787945305 Energize Your Audience! 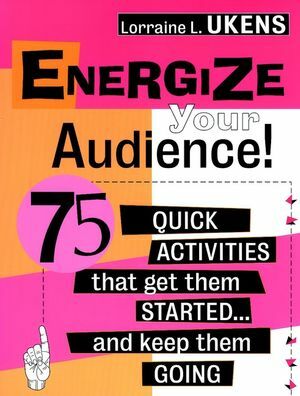 : 75 Quick Activities That Get Them Started . 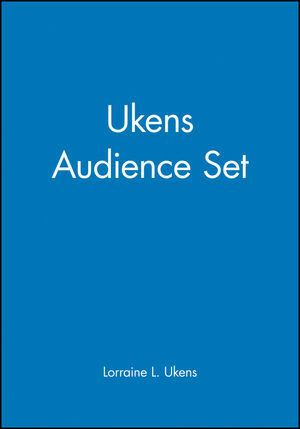 . . and Keep Them Going.